Oooh, we going off to our Viwawa Round Table that will be starting in 2 hours! We're so excited to meet up with some of our valued gamers. To reward these beloved gamers for coming all the way down to participate in our Round Table, we have prepared some special prizes in a lucky draw! 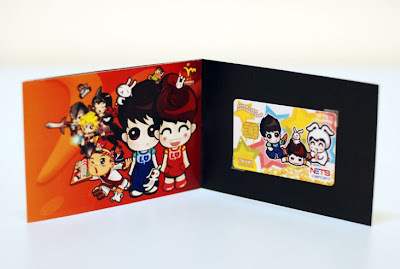 First off, we have printed some specially designed, limited edition Viwawa Round Table cashcards for some lucky gamers. 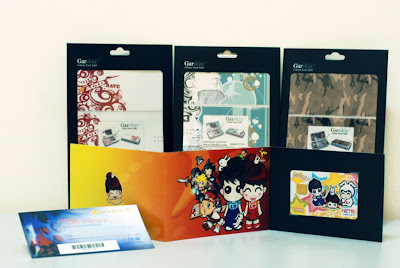 Also, thanks to our generous Viwawa Merchandizing partner, Garskin, gamers can also stand a chance to win some Garskins for PlayStation Portables and Nintendo DS Lites! We are also giving out Golden Village tickets! Well, we hope everybody will have a good time at the event, making new Viwawa friends. Check back here soon for pictures from our 2nd Viwawa Round Table!